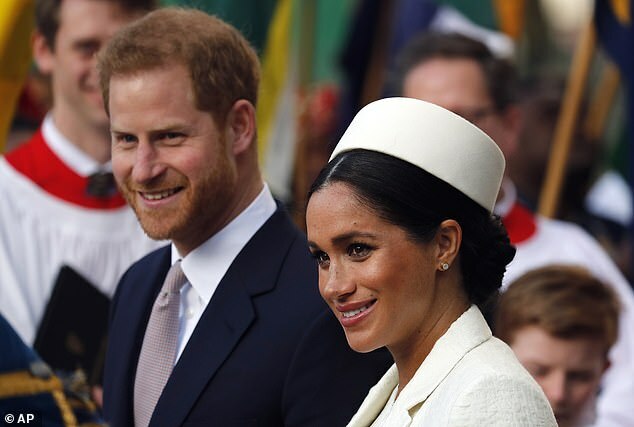 Local mothers have spoken out about the NHS maternity ward at Frimley Park Hospital, which is just a half hour drive away from the Duke and Duchess of Sussex’s new home. Mothers have revealed what it’s like to give birth at the exclusive hospital, near the couple’s recently converted Frogmore Cottage, where the Countess of Wessex also chose to deliver her two children. 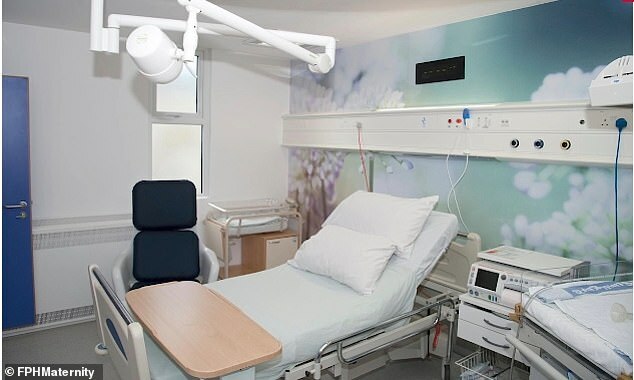 Despite being an NHS hospital, mothers lucky enough to have given birth in the hospital’s Mulberry Suite are treated to double beds, low level lighting and birthing pools; there’s even a vegan menu which offers vegetable burgers, reported Hello magazine. 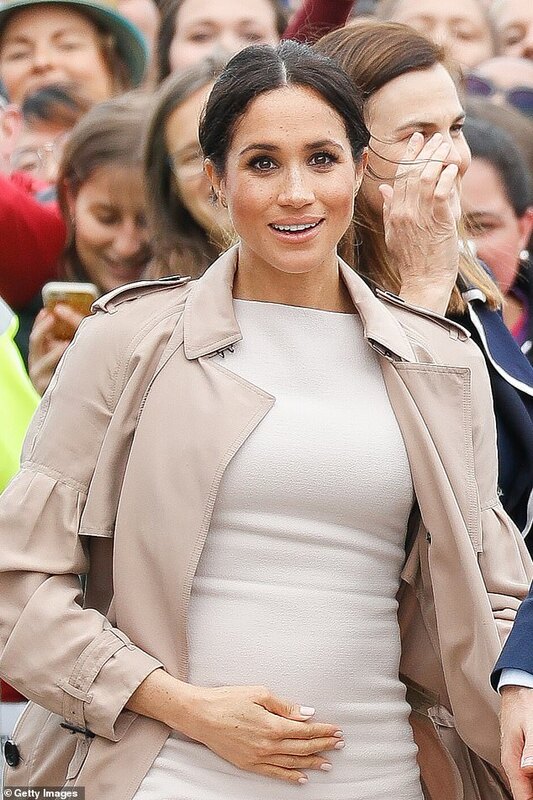 While it’s not yet been confirmed where the mother-to-be will give birth, local mothers have spoken out to say they hope Meghan won’t be on the same ward as them. The hospital’s labour ward has 12 rooms, but it’s the Mulberry Suite that is most coveted. The suite offers six spacious rooms, one of which has a birthing pool, and also offers a double bed for the new parents to spend the night together. This would give Prince Harry and Meghan plenty of space and privacy to welcome their newborn to the world. 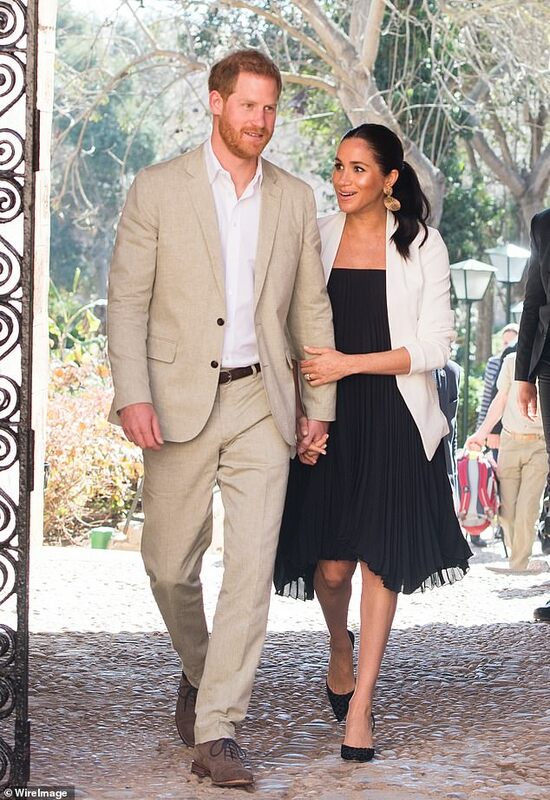 It also allow plenty of space for Meghan’s mother Doria Ragland to spend time with the couple. 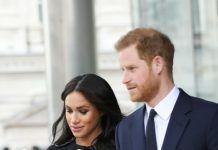 It is understood that the couple ruled out the option of using the private Lindo Wing at St Mary’s Hospital, Paddington, like the Duchess of Cambridge – who delivered George, now five, Charlotte, three, and 11-month-old Louis there. 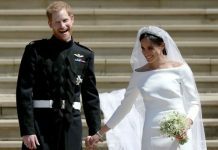 However, it is thought Harry and Meghan decided against it because it felt too much like a ‘goldfish bowl’. 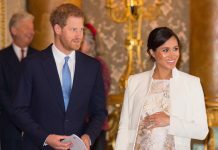 Rumours also swirled earlier this week as to whether the Duchess would have a home birth. 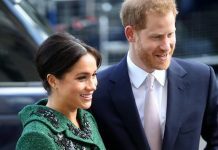 However, sources stressed at the time that Harry and Meghan, who are expecting their first child within weeks, have not ruled out a hospital delivery because a woman having a baby over the age of 35 is at an increased risk of premature birth, or the need for an epidural or caesarean. 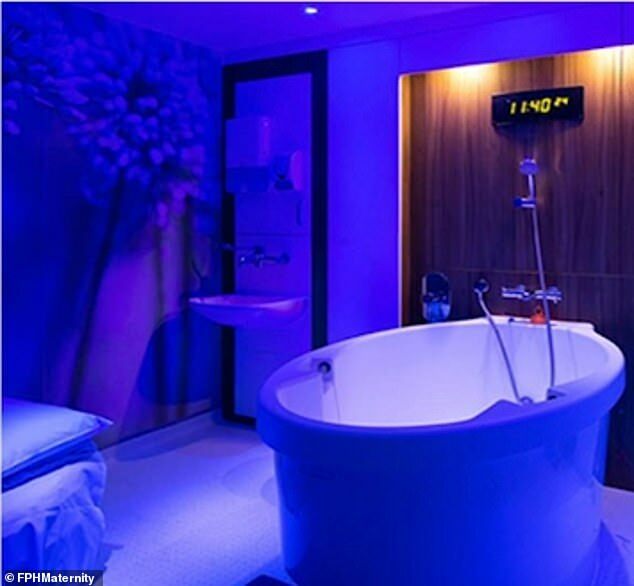 Frimley Park may offer a good inbetween, with its natural approach to birth, and the fancy Mulberry suite, which offers low lighting, aromatherapy and a birthing pool there. ‘It actually looks a bit spa-like which I quite liked about it,’ revealed Adele. 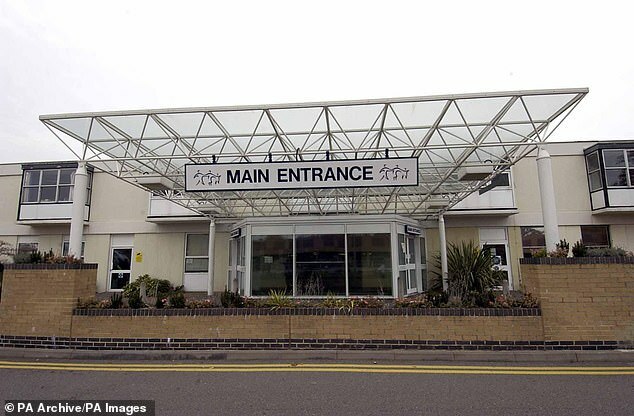 Frimley Park may not be as fancy as the private Lindo Wing of St Mary’s Hospital in London, where the Duchess of Cambridge gave birth, but the NHS hospital certainly has its luxuries. ‘The food is, for hospital food, fantastic,’ revealed another mum Jessica Moore. ‘It’s really good, healthy food and cooked fresh. You can have vegan burgers if you so wish. ‘It’s like going into a hotel,’ said another mum, Jennifer Mancey. Jessica was also given a double bed so that her husband could stay overnight. 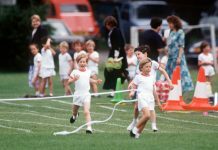 If Meghan does decide to give birth at the Surrey hospital, she will be following in the footsteps of the Countess of Wessex. Sophie delivered both her daughter Lady Louise Windsor and her son James, Viscount Severn at the hospital. She had to have an emergency caesarean with Louise, who was delivered premature in 2003. The Countess returned to the Surrey hospital in 2014 when she was honoured to open its new neonatal unit. ‘The service you provide is paramount and can literally make the difference between life and death, I can attest to that!’ said Sophie.